Scott Poole Archives - Horror News Network - The Horror News You Need! 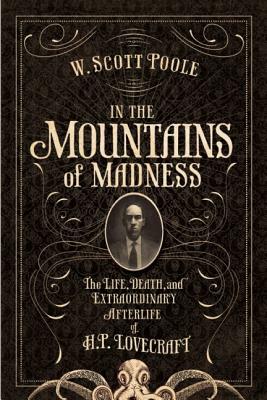 Author W. Scott Poole has made a career out of examining monsters and the supernatural. Through a variety of texts including such titles as Monsters in America: Our Historical Obsession with the Hideous and Haunting and Satan in America: The Devil We Know. Along with these cultural examinations of all “things that go bump in the night”, Poole recently turned his attention to genre figures that have influenced horror films and culture with Vampira: Dark Goddess of Horror.